Constructing a build-out for a major retail chain is always an exciting opportunity. Verizon Wireless hosts seven retail outlets in the Memphis area. These are high-traffic locations which see a large number of sales on a daily basis. Since we were handling a business which would be dealing with the public, attention to detail was of the highest importance. It was necessary to ensure that the final product was not only functional, but also matched the standard franchise look. 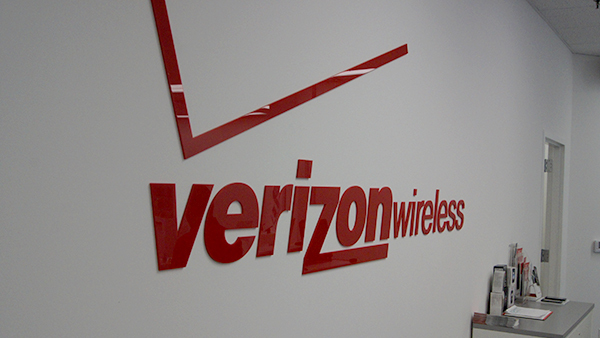 We were pleased to provide Verizon Wireless with a product of which their managers and customers could be proud. Verizon carries smartphones, tablets, and accessories, and hosts various plans for its customers. It is known in this area as a leader in the wireless industry. Click Here for more information on Verizon Wireless. Located near Moscow, Tennessee, in Fayette County, the Country Place is a Christian retreat center which hosts both adult and youth gatherings. The facility includes a lake, trails, swimming pool, basketball court, and housing. Housing originally consisted of various cottages, but we were called upon in 2011 to construct two inns: The Harvest Inn and The Hospitality Inn. Both inns offer private rooms, a gathering room, spacious bathrooms, handicap-accessible bathrooms, and various luxurious amenities. Construction of the inns has allowed The Country Place to greatly expand its capacity for hosting large groups. Click Here to learn more about The Country Place. 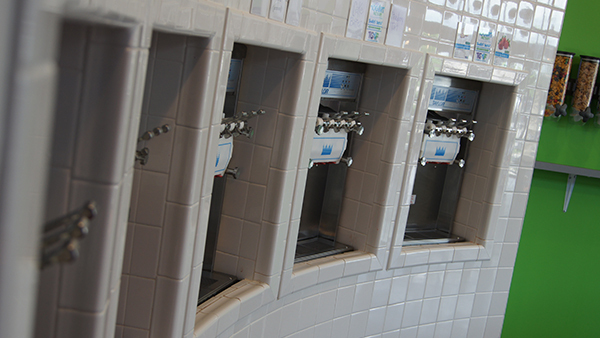 We were excited when Dan Clevenger approached us with his goal of opening a self-serve frozen yogurt business in Millington. Several years ago, the town of Millington suffered the closure of most operations of the local Naval base, and a major economic impact resulted. So it is always encouraging to see a new business take off in this area. We were able to take the project from an empty shell to a fully finished store in less than sixty days. 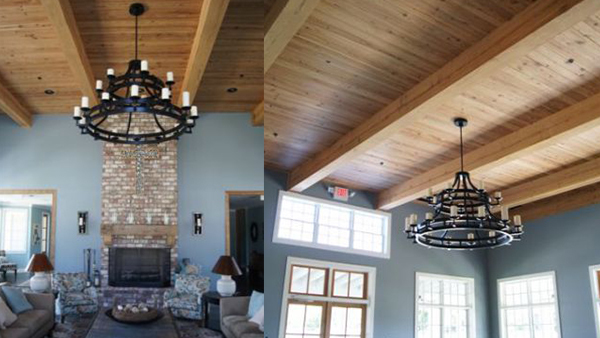 The owners were seeking both a bright and creative atmosphere, and we were able to deliver. Since customer traffic would be heavy for this location, it was important to make sure that every creative detail was properly addressed. 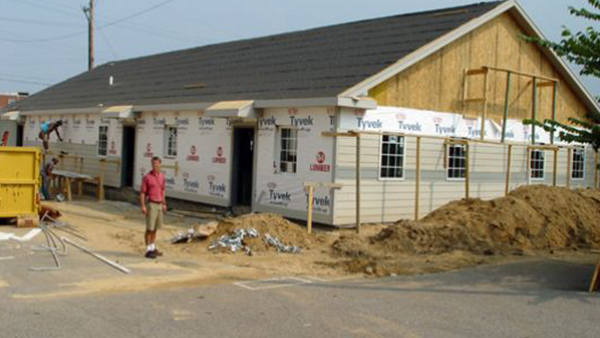 One of our favorite projects was the construction of dormitories for the Binghampton Christian Academy, located on Tillman Street near Walnut Grove. In the early 1990’s, Mrs. Jo Walt was led by God to do something for the hurting children in the Binghampton community. As a result, The Neighborhood School was created to offer a Christian education for children from kindergarten through the eighth grade. Many children who enrolled in the school had fallen between the cracks in public schools, and were facing numerous barriers to becoming academically, financially and spiritually successful. The school opened in August of 1993 in the gymnasium of Blessed Sacrament Catholic Church with fifteen students and one teacher. One year later, the school moved to its present location with three teachers and twenty-six students. The name was later changed to Binghampton Christian Academy. The school currently consists of twelve teachers, 140 students, and a support staff. In 2008, our company was called upon to build dormitories for the school. Prior to that time, the residential program had operated in a small house that housed the five boys with the greatest need. Upon completion of our project, the school had two additional dormitory buildings – one for boys and one for girls. The dormitories are designed to operate like a traditional home. They each consist of a long hall with several shared bedrooms, a kitchen, and a living room area. This allows the residents and house parents to operate much like a traditional family. Click Here to learn more about Binghampton Christian Academy. Click Here to read 4Memphis Magazine’s spotlight article on Binghampton Christian Academy in its November 2015 edition.